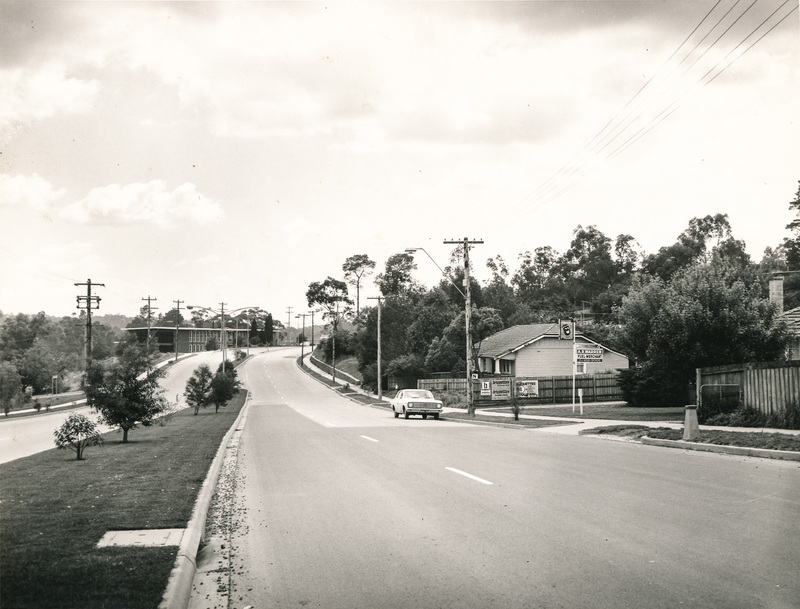 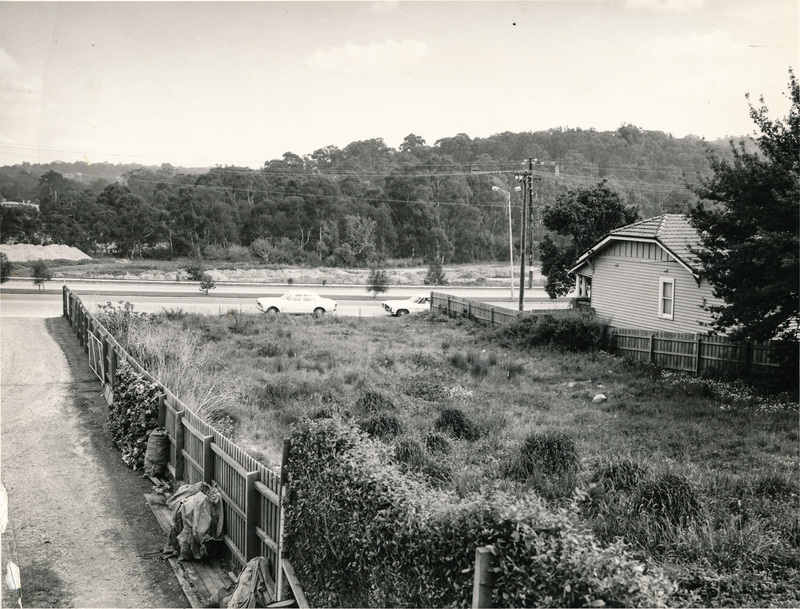 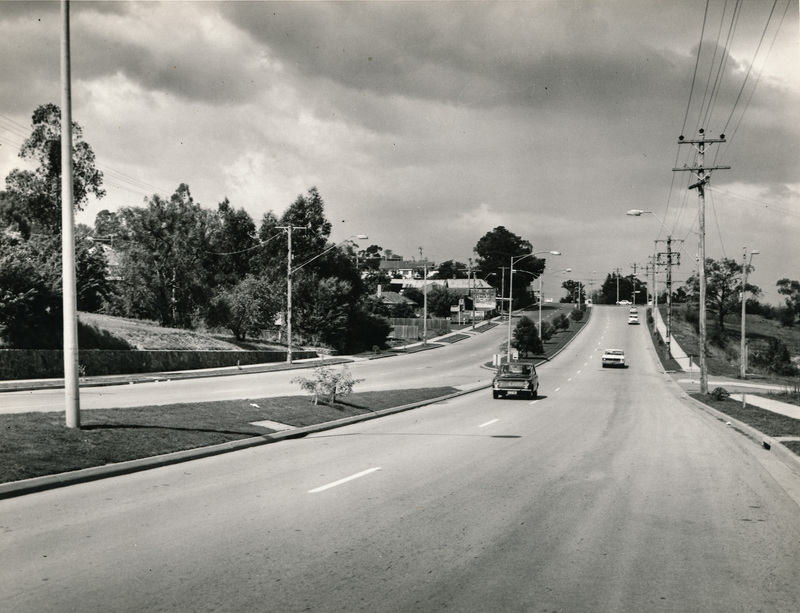 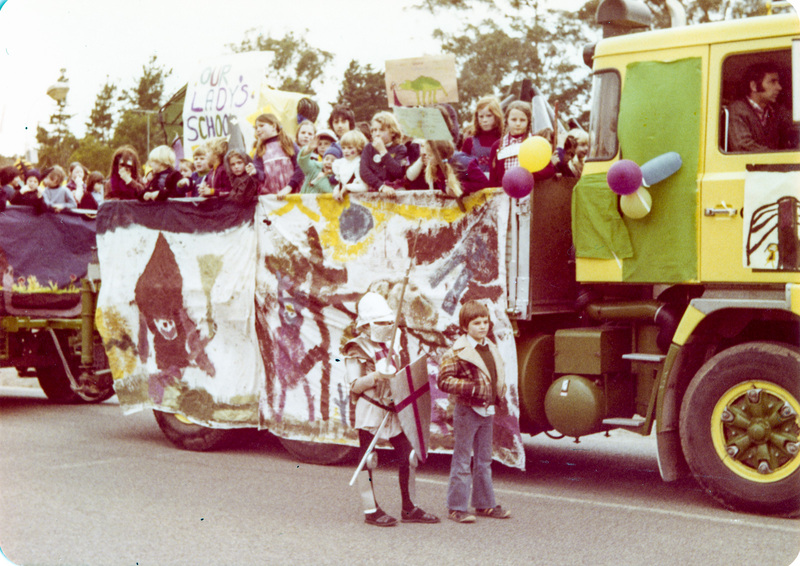 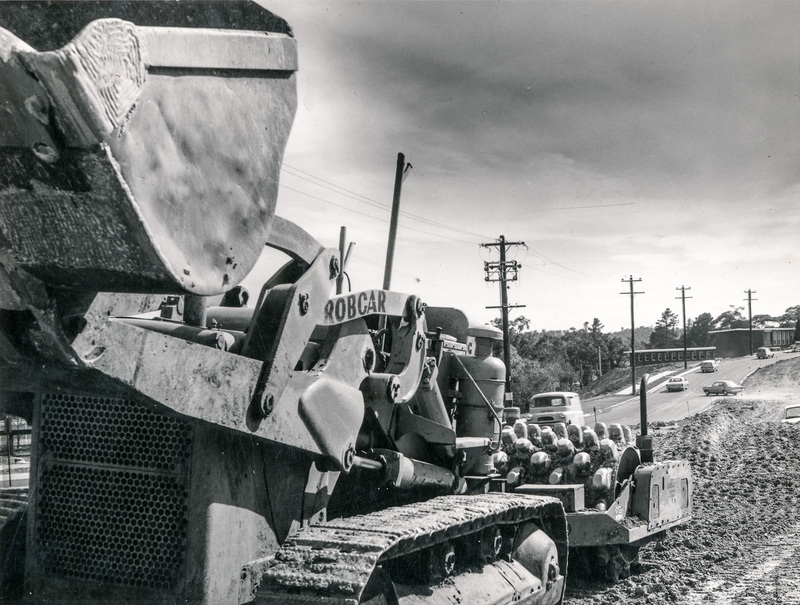 September | 2017 | Eltham District Historical Society Inc.
#ThrowbackThursday – Today we time travel back 50 years to revisit the east side of Main Road in Eltham between Dudley and Luck Streets. 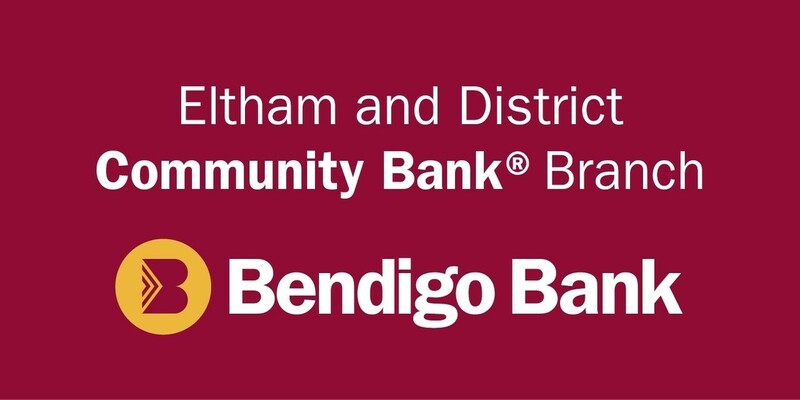 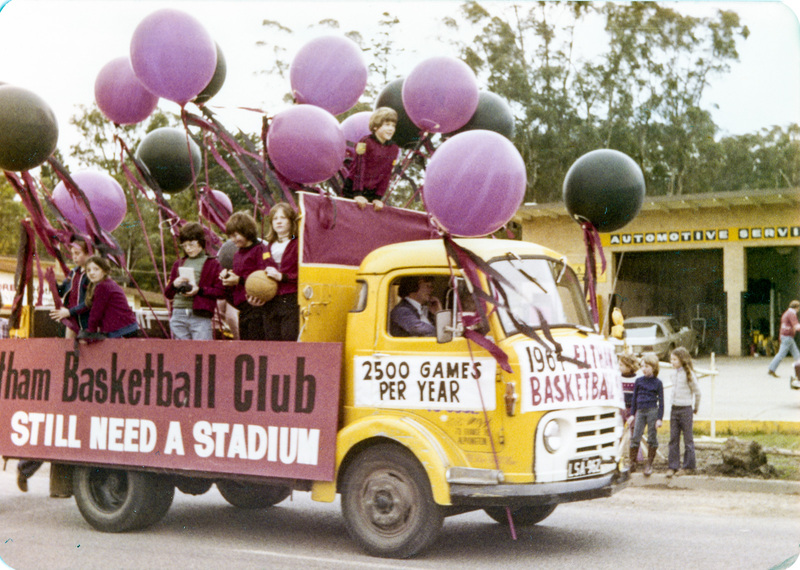 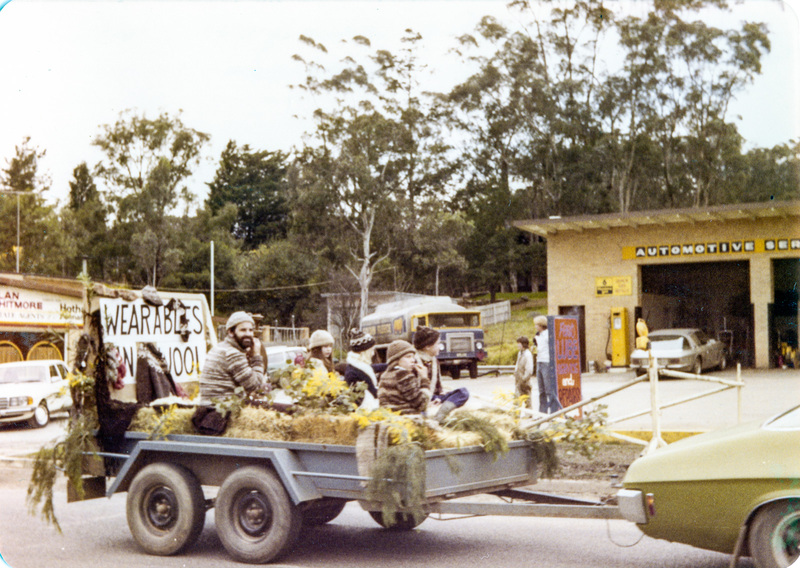 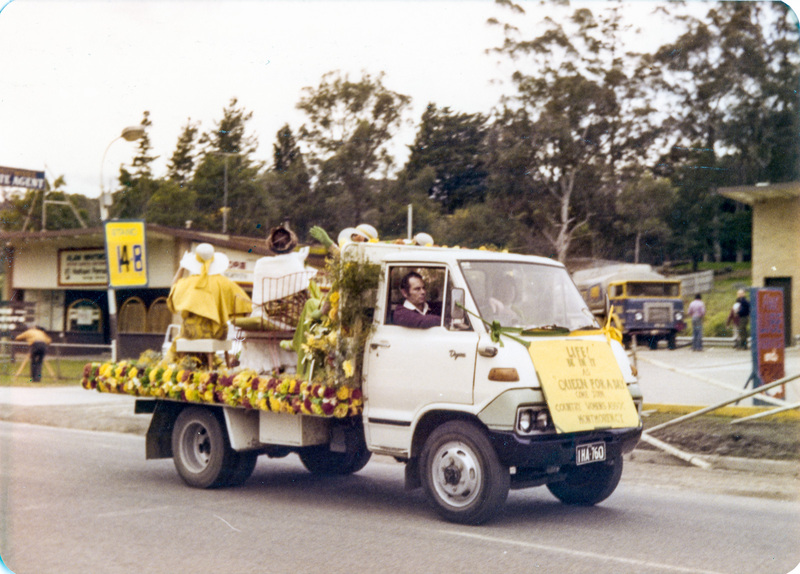 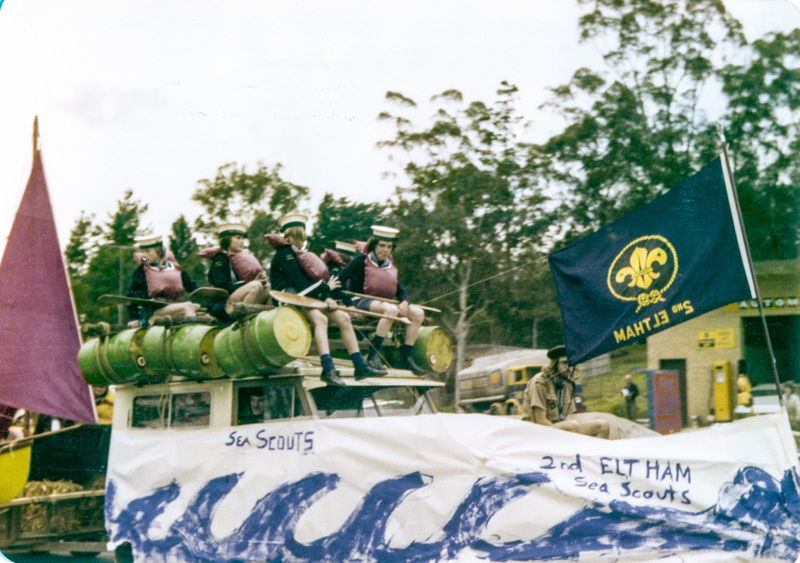 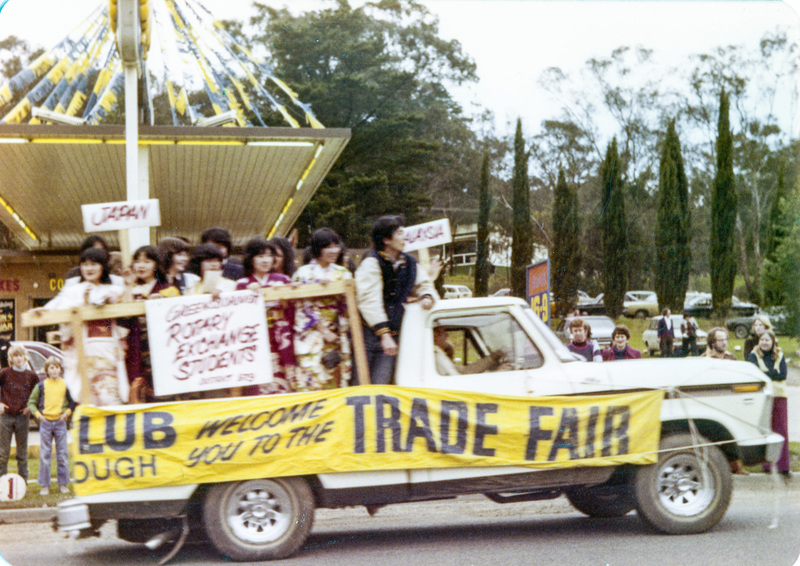 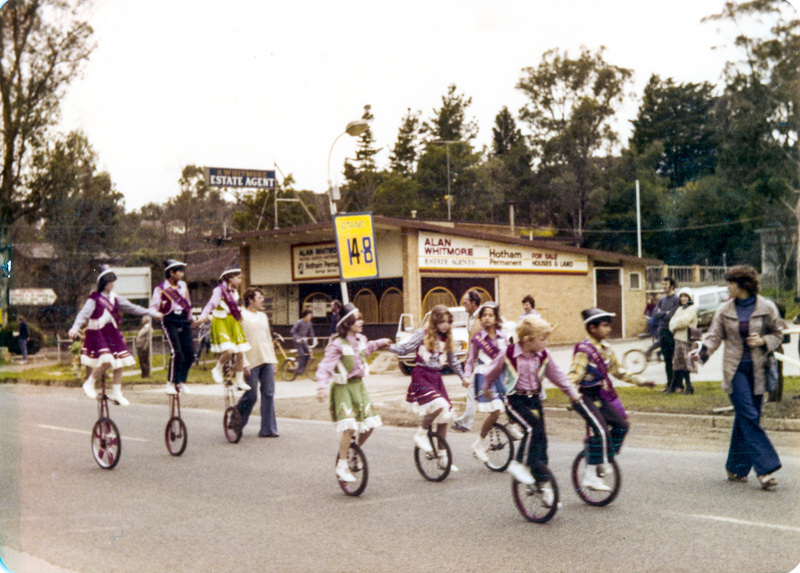 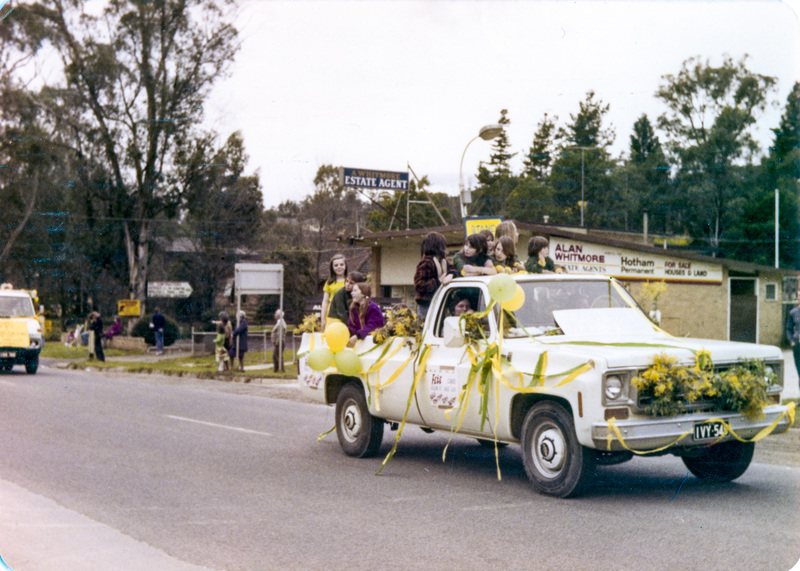 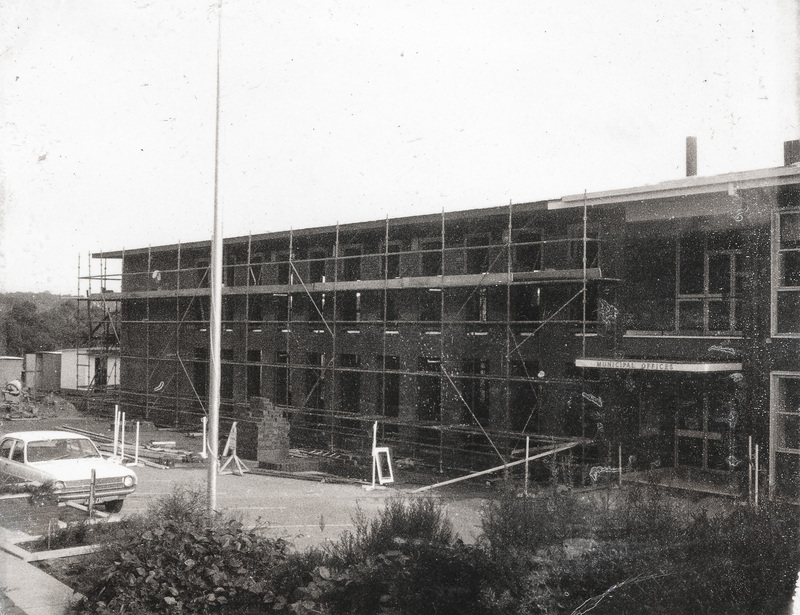 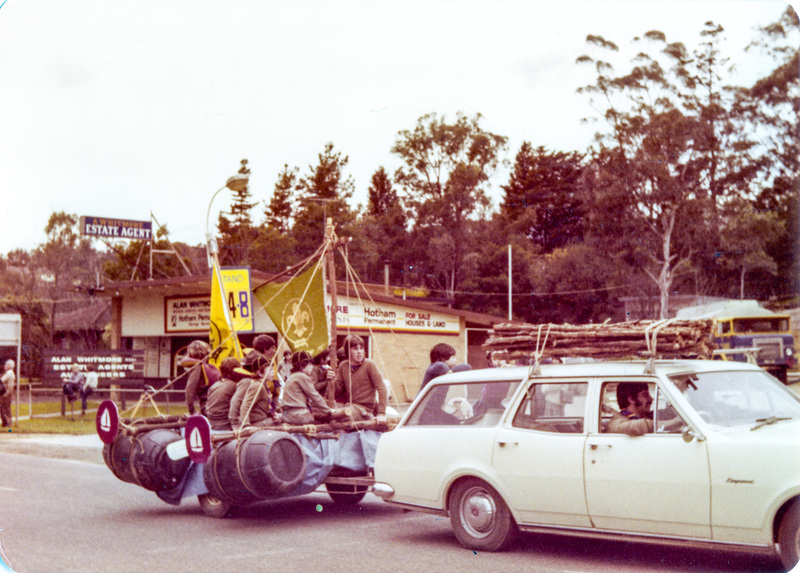 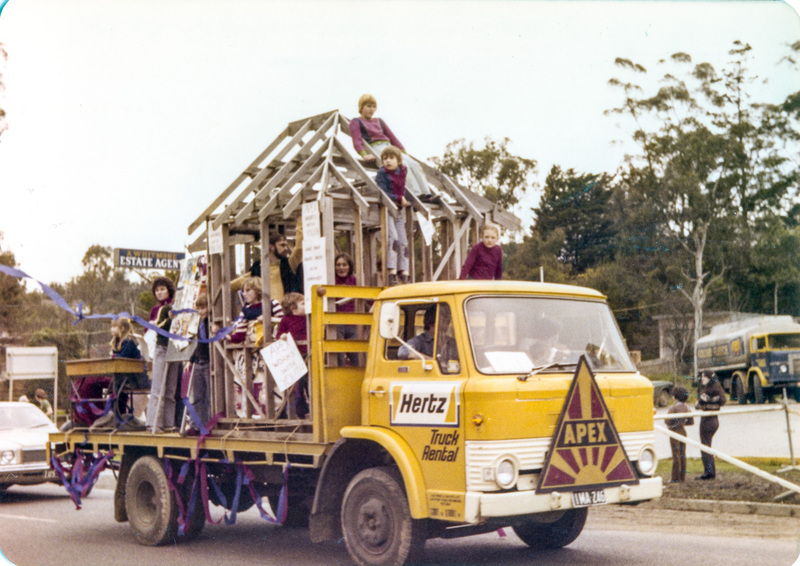 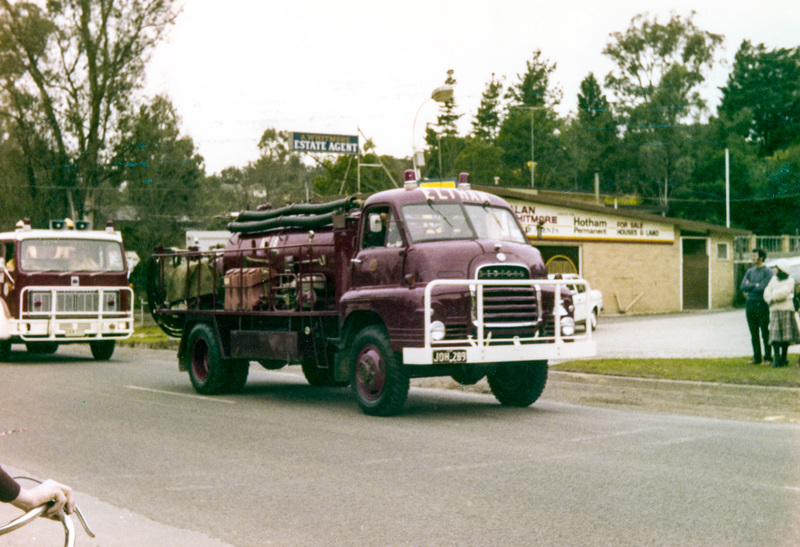 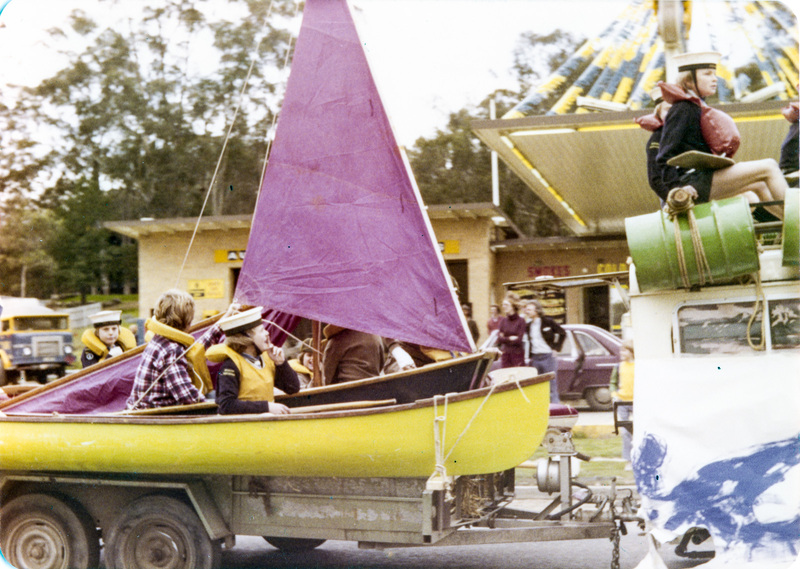 In February 1968, shortly after the founding of the Shire of Eltham Historical Society a few months earlier, an unknown person, possibly one of the Society’s founding members, took a walk from the Eltham Hotel on Pitt Street in a northerly direction along Main Road through the shopping centre and on to Elsa Court. 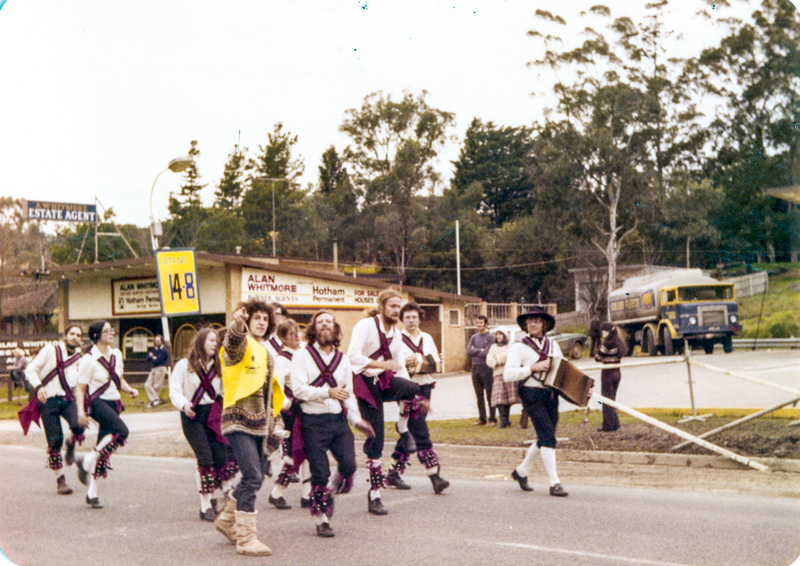 They had the foresight to photo-document their walk and these photographs now provide a valuable resource in the Society’s collection. 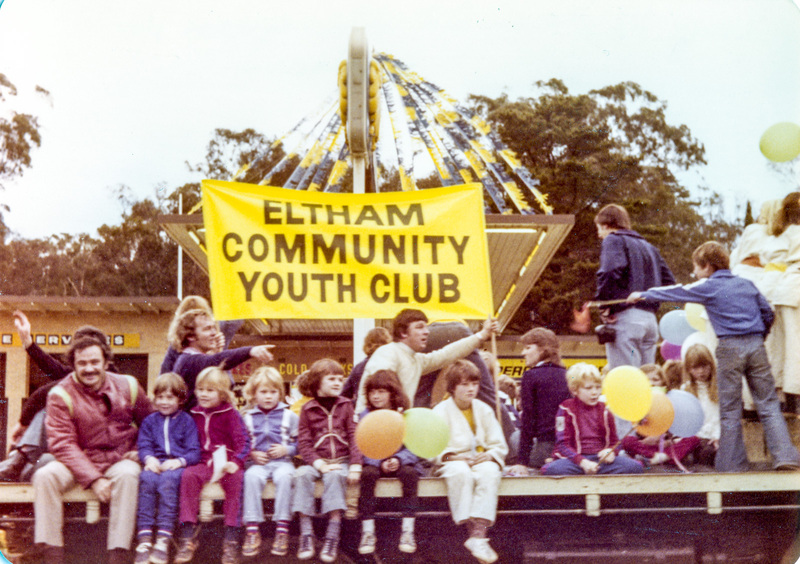 They provide us with a fascinating insight to days gone by when Eltham had less hustle and bustle. 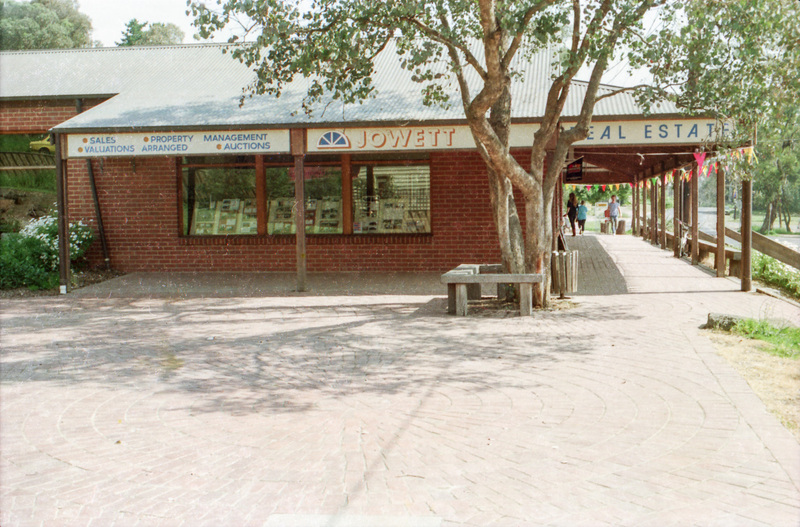 Many of you will probably recognise a number of the shops, no doubt some were even favourite haunts. 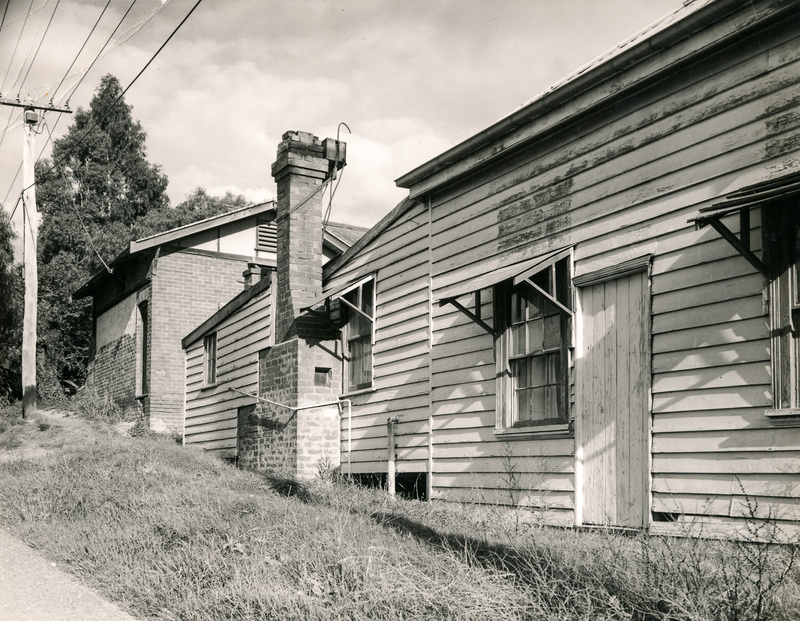 This small selection captures some of the scenes between Dudley and Luck Streets. 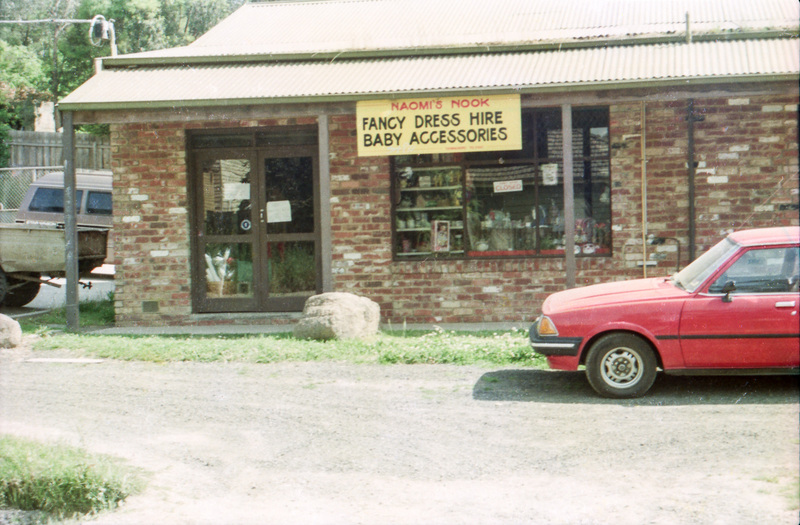 The various businesses include the Bank of N.S.W. 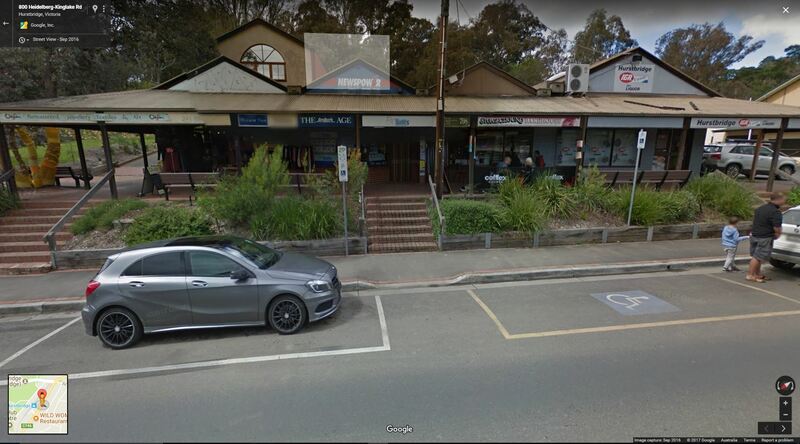 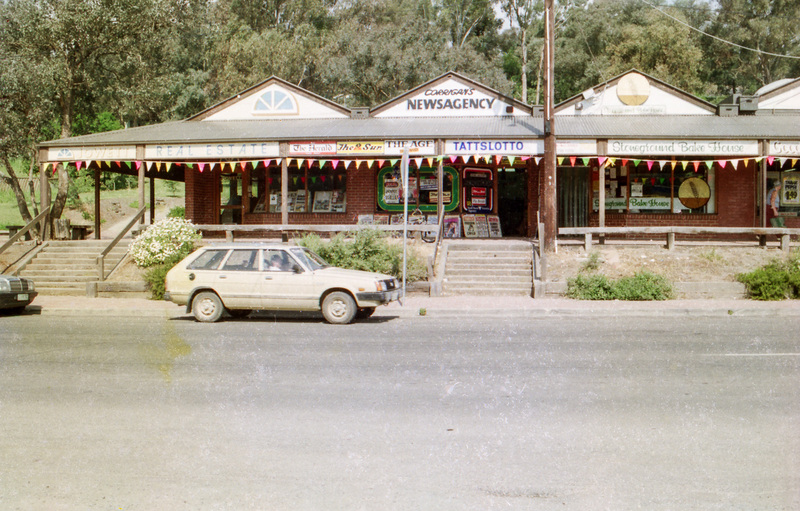 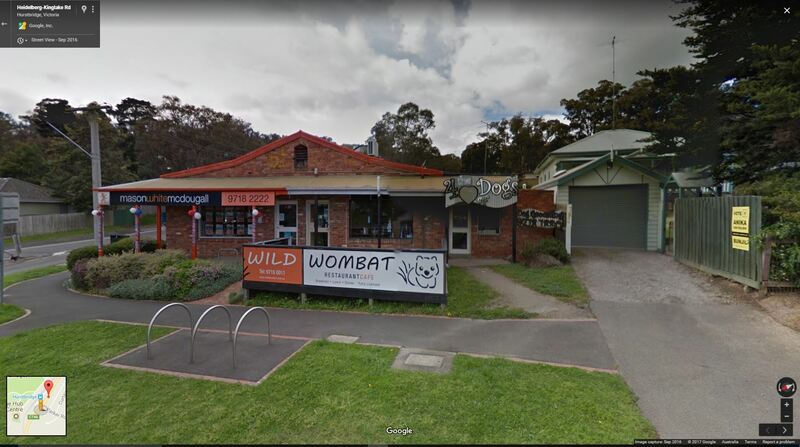 Browne’s Self-Service, Caltex Service Station, Chemist, Clinton’s Hardware, Commonwealth Bank, Dairy Queen, Delicatessen, Eltham Real estate, Home Heating, Mac’s Meats, Milk Bar(s), N.H. Baxter Estate Agent, Radio & TV, Thompson’s Pharmacy, Willet’s Food Centre and Wine Shop. 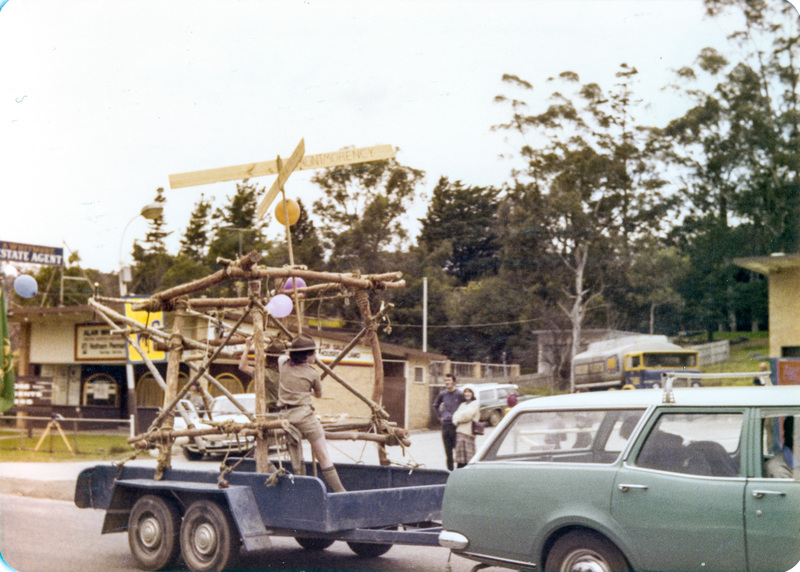 What else can you see in this time-capsule? 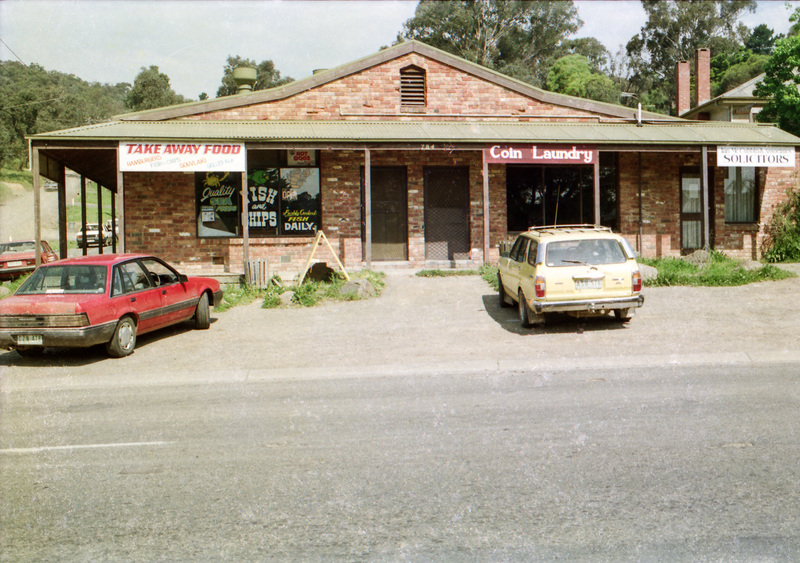 Do these images provide flash-backs of sights, sounds, smells and good memories? 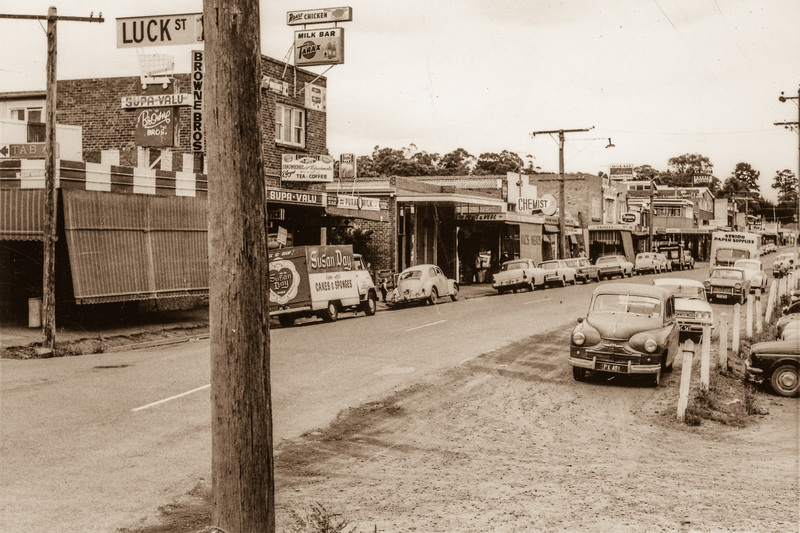 Main Road shops from midway between Luck and Pryor Streets, looking south along the east side. 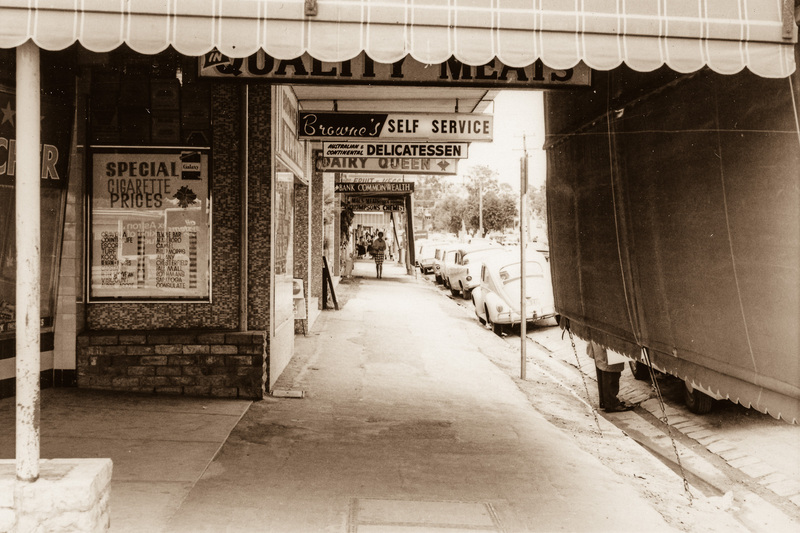 Includes Browne’s Self Service, Delicatessen, Dairy Queen, Commonwealth Bank, Mac’s Meats and Thompson’s Pharmacy, February 1968 (From the collection of Eltham District Historical Society). 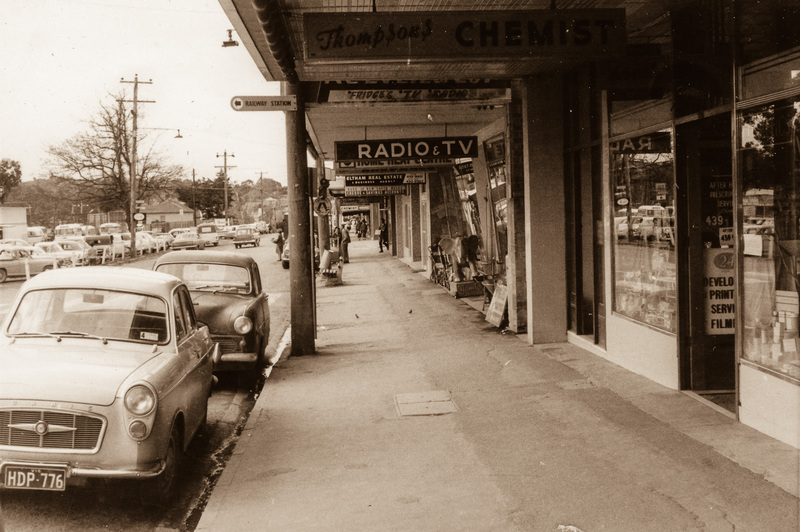 Main Road shops looking north including Thompson’s Pharmacy, Radio & TV, Home Heating, Eltham Real Estate, Bank of N.S.W., Wine Shop, Chemist, etc, February 1968 (From the collection of Eltham District Historical Society). 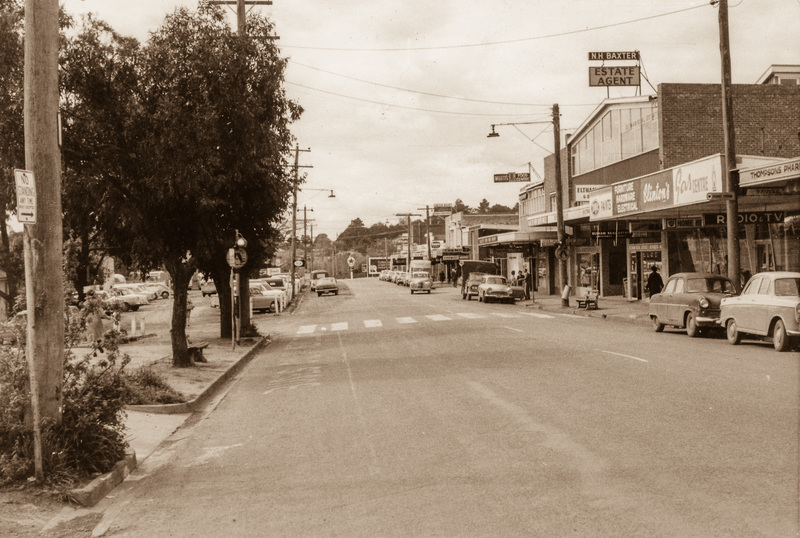 Main Road shops looking north from Arthur Street including Thompson’s Pharmacy, Clinton’s Hardware, Eltham Real Estate, N.H. Baxter Estate Agent, Willet’s Food Centre, Bank of N.S.W., Chemist, Milk Bar, and Caltex Service Station on the corner with Luck Street, February 1968 (From the collection of Eltham District Historical Society). 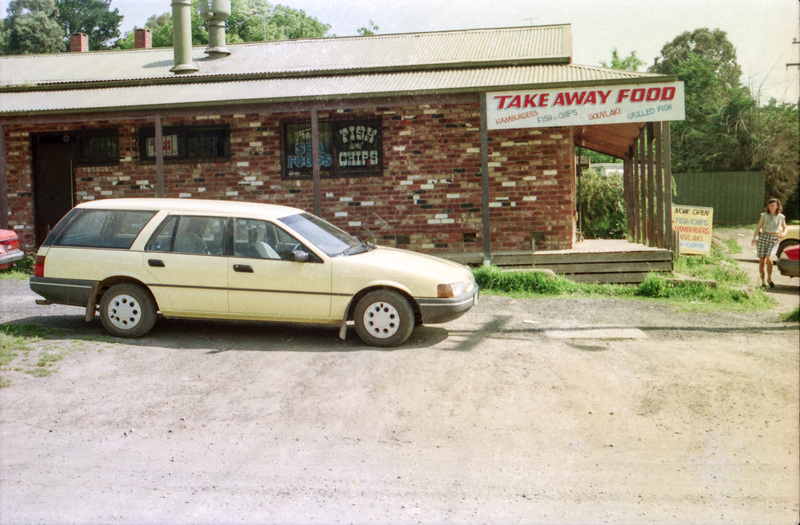 East side Main Road shops from Luck Street to Dudley Street. 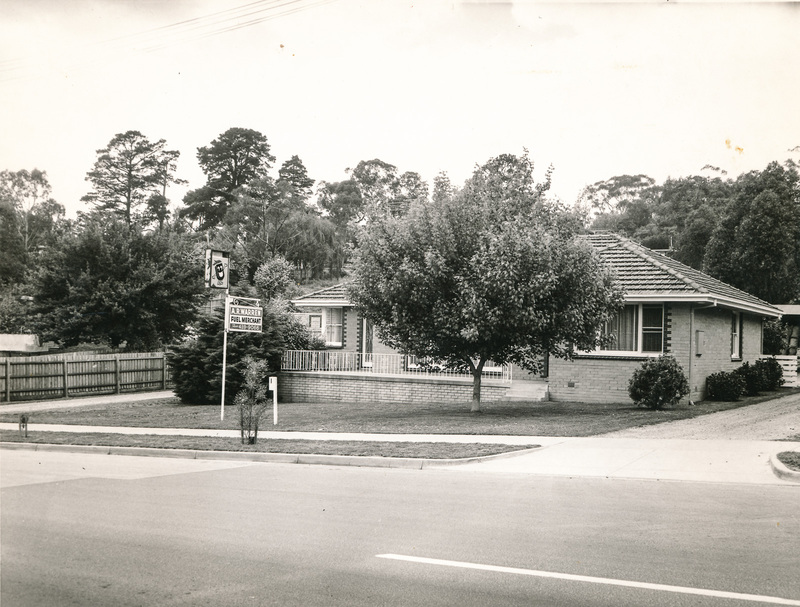 Includes Browne’s Self Service, Milk Bar, Delicatessen, Chemist, Mac’s Meats, Thompson’s Pharmacy, N.H. Baxter Estate Agent, February 1968 (From the collection of Eltham District Historical Society).